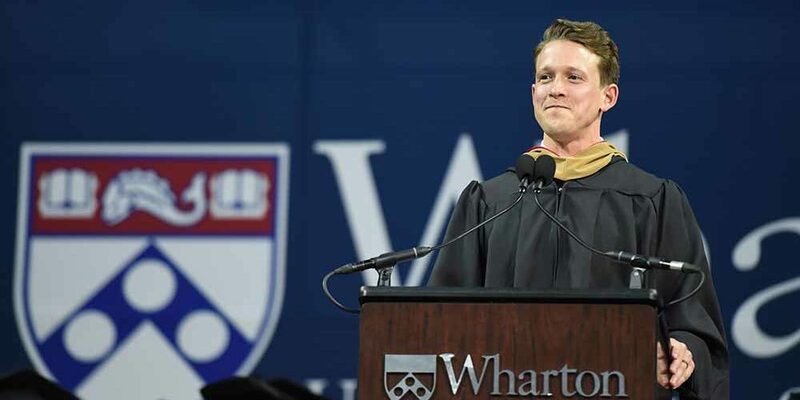 Some of the brightest minds in business — and business school — shared these words of wisdom, and they’re not just for new grads. 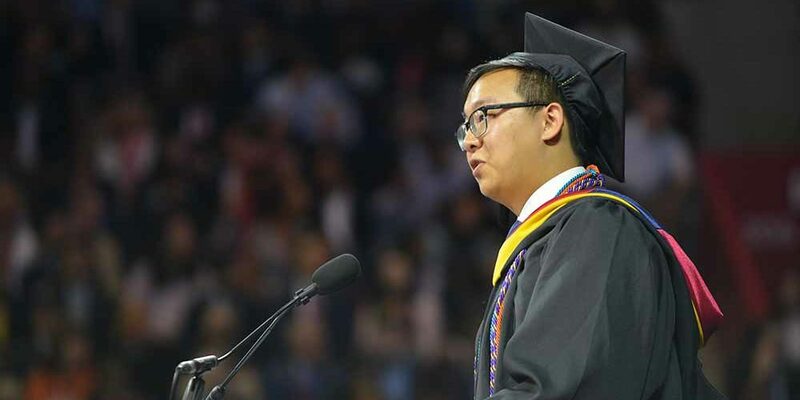 When you’re a few steps away from collecting your diploma and starting the next chapter of your life, the words of wisdom shared at your graduation can get lost in the excitement. 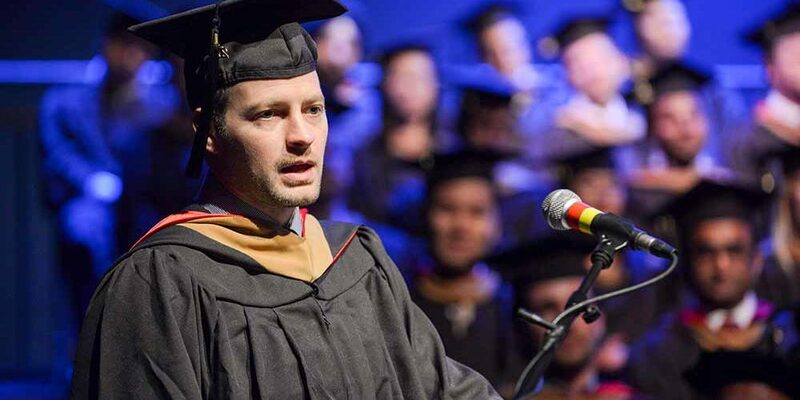 Often you need that inspiration long after you’ve walked across that stage. 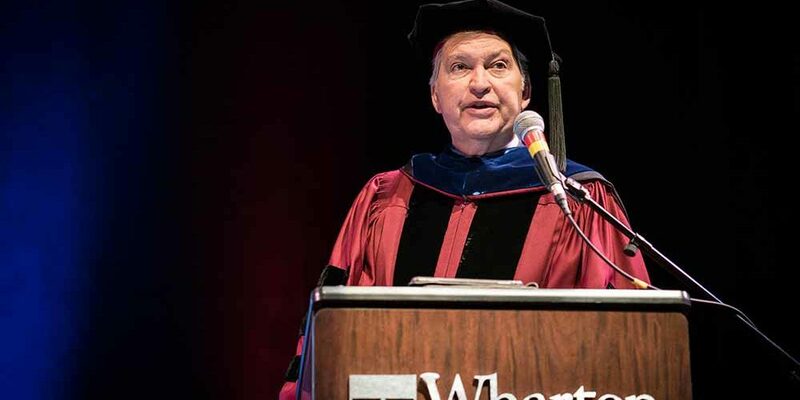 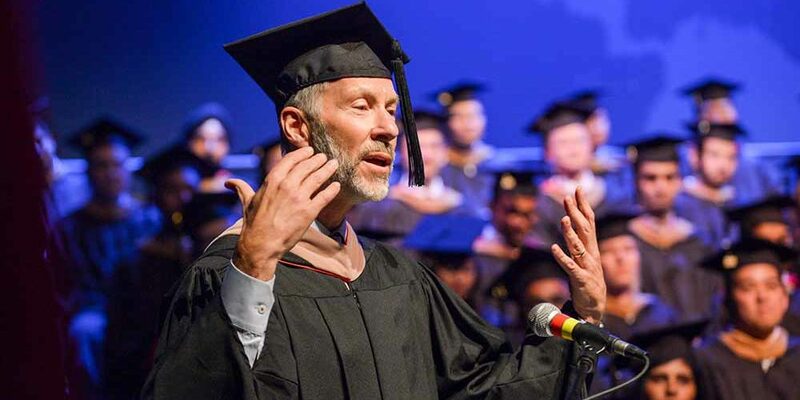 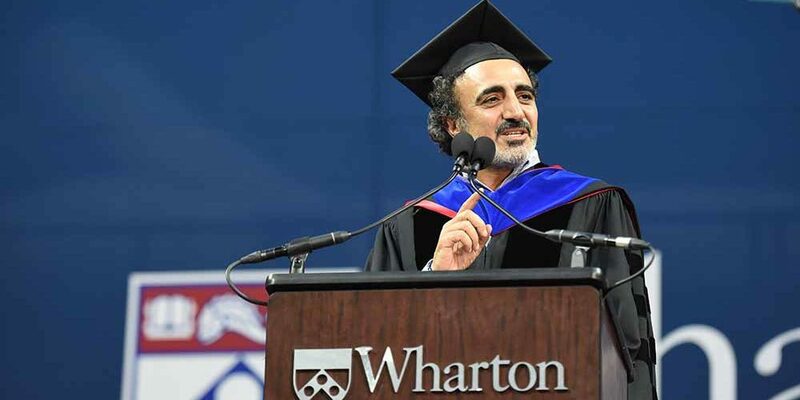 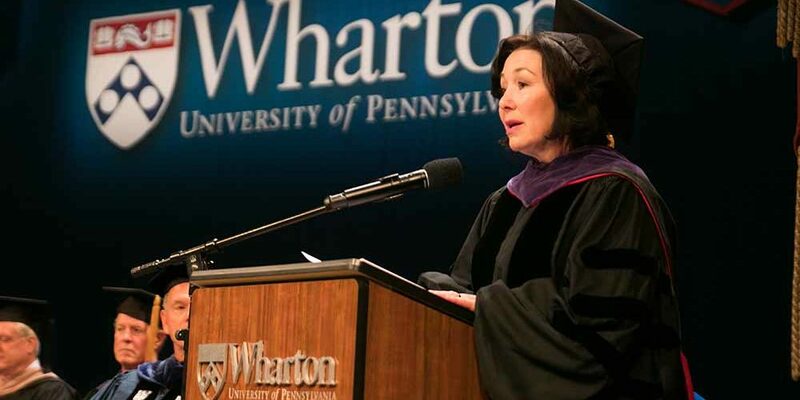 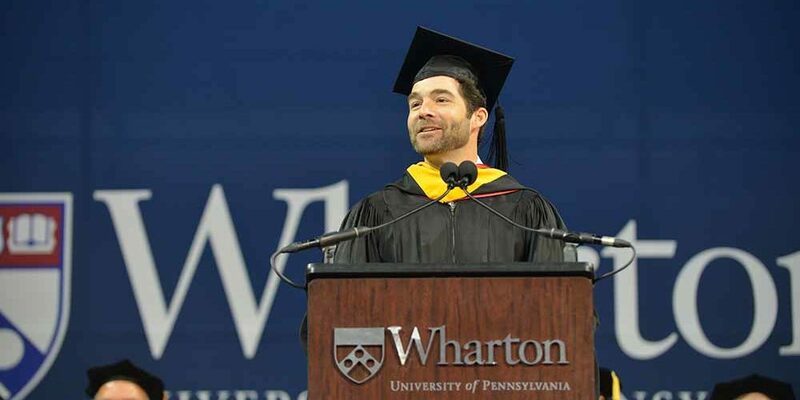 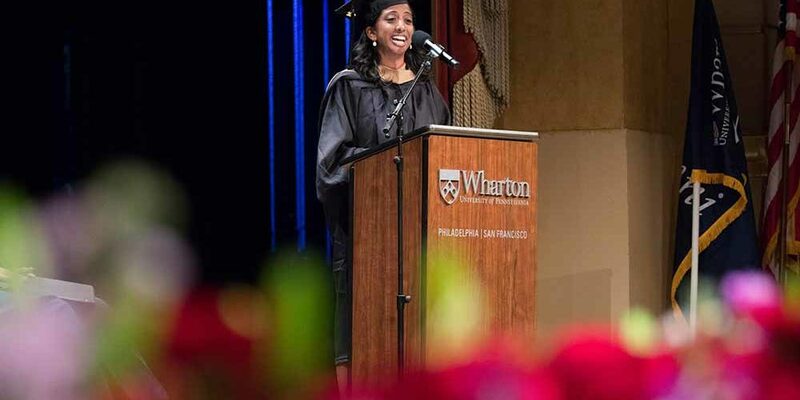 So if you missed the advice at your own graduation or you need a few words of optimism to dig a little deeper, feel free to take some inspiration from Wharton’s graduation speakers this year.